I am saddened to discover that Sugar Reef is no more. It has been so long Denis since we met in 1998. Thank you for putting me up, helping out, visiting us in London and being a great influence. I miss your smile, your philosophy, your depth, your cocktails! I hope you are happy, whatever path you have taken! Emma (Velveteen). really sad to see sugar reef still closed. not the same coming to kalamaki and not seeing dennis and his family. missed the good food, watching the rugby league and also not forgetting the best cocktails in the world! hope you do get back one day but do understand why if you don't. we feel like we have lost a good friend. dennis, if you are ever in wales, contact us. happy new year and merry christmas mr dennis see you for summer 2009 hope you are all well. Hello Dennis! Hope ur all well and not missing us too much. Cant wait to come back and have some more of your mums awesome chilli! although i think i'll need it a bit hotter next time. For anyone who is going to or thinking of going to sugar reef in the future please make sure that you try teh Chilli Hotpot, BBQ Lamb Kofta, Reef Burget, Tandori Lamb Chops and chicken curry! they are amazing! Best place to eat,chat and drink! Best hosts in the whole of Zante! Sorry its taken so long to get on here and leave a review Denis, I really miss you and your Mum, please thank her for my little gift. I've been in touch with Wendy and I'm planning to come back again in May next year, hopefully you';; both be there so we can catch up. Denis and family are great, lovely people. I would recommend anybody visiting Kalamaki to eat/drink here as the food is wonderful. 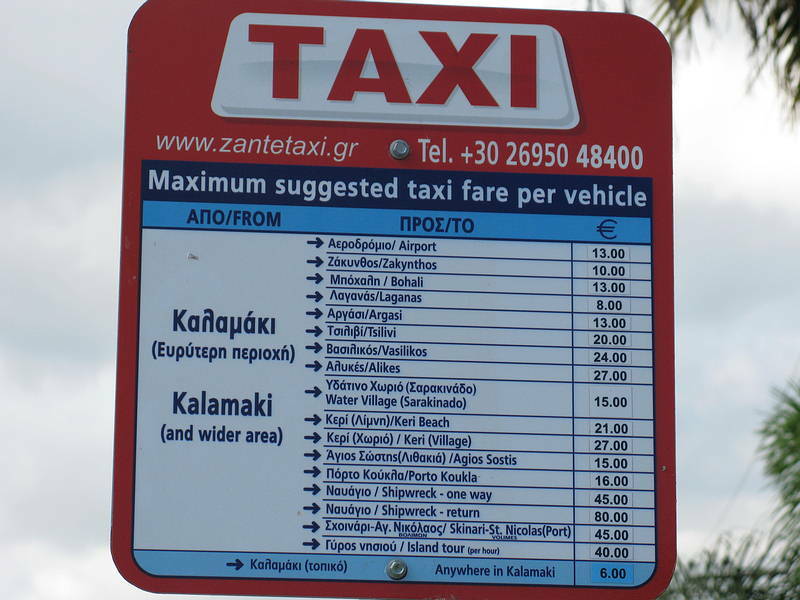 The best cocktails on the island and not forgetting prices. Thanks again Denis for the mates rates and our discussions. A wonderful place so spend time, enjoying good food, good Mythos and good company. We've just come back from yet another fabulous holiday in Kalamaki, where we spent many very happy evenings at Sugar Reef. Denis, Angela, Yiannis and Jimmy are brilliant - great food, great atmosphere - the best place in Kalamaki to eat and relax, and watch the world go by. We can't recommend Sugar Reef highly enough, and can't wait for our next holiday so we can go back there again. Had a fab holiday as usual. The best place in Kalamaki to eat and your cocktails are amazing. We will be back in Kalamaki in 28th September for one week. Give our love to your mum, dad, Yannis and of course yourself. Cant wait to return. Keep up the good work and see you soon. hi dennis how are you mate did you manage too open your tv yet? love you mate and remember im just up the road.keep doing a good job and you will always do well. On our recent visit to Kalamaki we sunk many cocktails and the number 8th ranked champion cocktail mixer didn't let us down. Highly recommend a visit if cocktails are your tipple. sugar reef is across from melon bar and panarama but unfortumately due to the inconsiderate workman digging up the roads and putting in paths, Dennis at Sugar Reef was unable to open at the start of season (his is the blue and white building next to the supermarket) but i can assure you he will be open soon and you wont find a better host . the food is home cooked by Angela and amongst the best i've tasted and Dennis makes the best cocktails . My partner & I have have just got back from 2 lovely weeks in Kalamaki, Zante. We found some wonderful restaurants, but, before we went, we found comments about the Sugar Reef and tried for the whole 2 weeks to find the place. We asked in the hotel we stayed at and in all the bars and the other restaurants we visited, but, no-one seemed to know where it was. Can someone please enlighten us before our next visit, as the comments were so brilliant, we would like to try it. 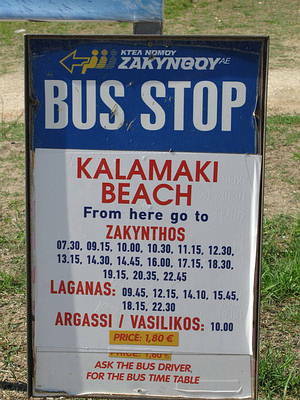 Well what can we say other than, best food,service,cocktails and warmest welcome in Kalamaki. Cant wait for June 16 2008 to have a go at eating our way through the menu again. thanks for a wonderfull holiday. My daughter is a fussy eater but the pork chop goes down a treat. Hi Dennis,Had a fantastic time as ever, Hope Angela is okay,her food is amazing,and your dad does a great job too.Say Hi to Yannis for us, a perfect gentleman as ever. See you all next year, Probably meet up with Carol and Tom too. Take care Dennis,love to you all. i believe you hav just had the pleasure of Mr Drapers company, hope all is well and that people are flocking in to taste awesome breakfasts and lamb kofta.